Security issues with connected cars are nothing new. Several years ago, researchers demonstrated that they could run a Jeep off the road after compromising the vehicle’s connected system. And last year, researchers uncovered a bug that allowed them to access the back end systems of an internet-connected vehicle management systems that could allow them to locate and unlock cars, disable their alarms and start the engines. But, according to Ars Technica, researchers from Tencent’s Keen Security Lab recently shed light on a different type of security vulnerability in a Tesla Model S 75 – one with potentially fatal consequences. 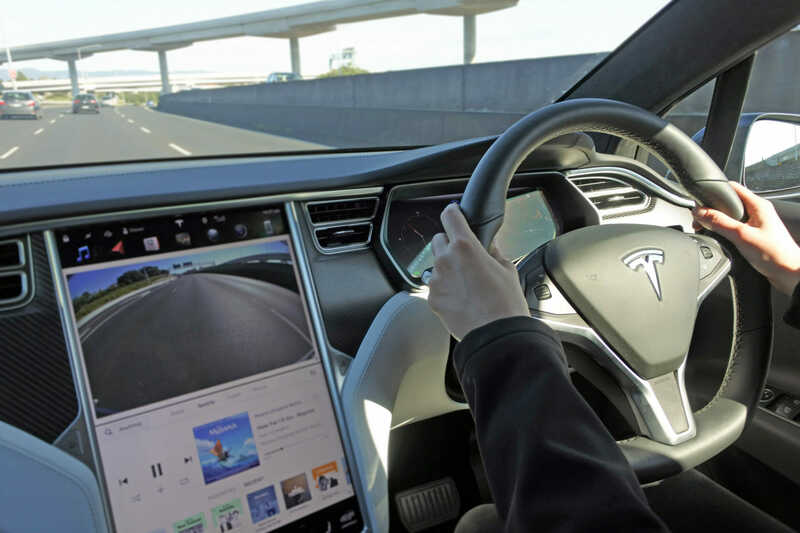 Without hacking into the car’s computing system, they were able to prove that a Tesla can be tricked into automatically changing lanes and driving into oncoming traffic. How? The researchers subtly altered the vehicle’s driving environment, placing discreet stickers across the roadway so that the Tesla’s Enhanced Autopilot feature would detect and follow the directional change in the current lane. You can read more about this vulnerability in the complete write-up in Ars Technica. Learn more about connected car hacks and stay up to date on the latest security news and best practices here on Secplicity.